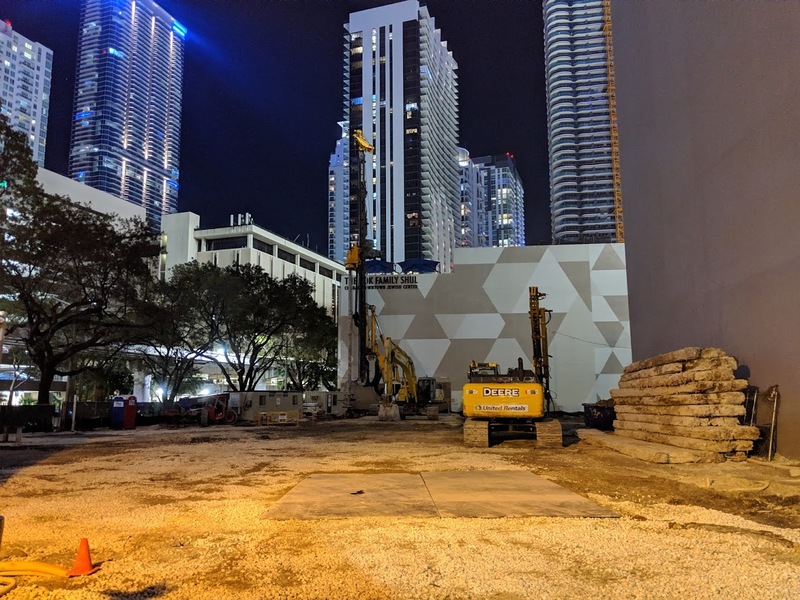 Construction is underway at the Brickell site where Russian developer OKO Group is planning an office tower. Looking forward to this project the most, half million sq ft of office space coming into the urban core. Don’t care if its a giant glass box. About time an office tower is built outside of Doral, the new Darling of Dade County with no mass transit. The Metrorail needs to go west from the airport station to FIU and then north to international mall and then east to downtown doral. What about the two office towers built across the street from the pictures above?? 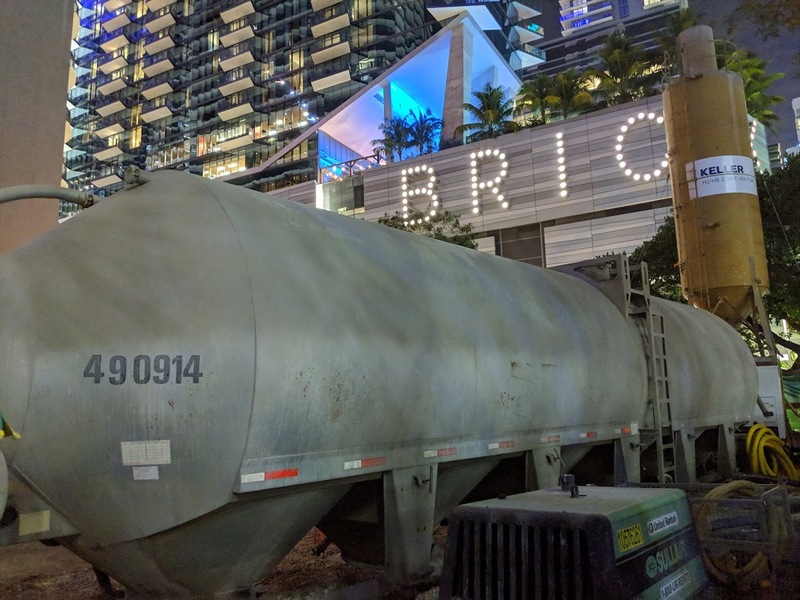 So it’s call “830 Brickell” but it’s not on Brickell Ave? and furthermore SE 1st Ave is now called Brickell Plaza? That’s not confusing at all. I predict people will waste a lot of time looking for this building. Wonderful and meaningful prediction! Brickell Citicenter isn’t on Brickell AVENUE either. 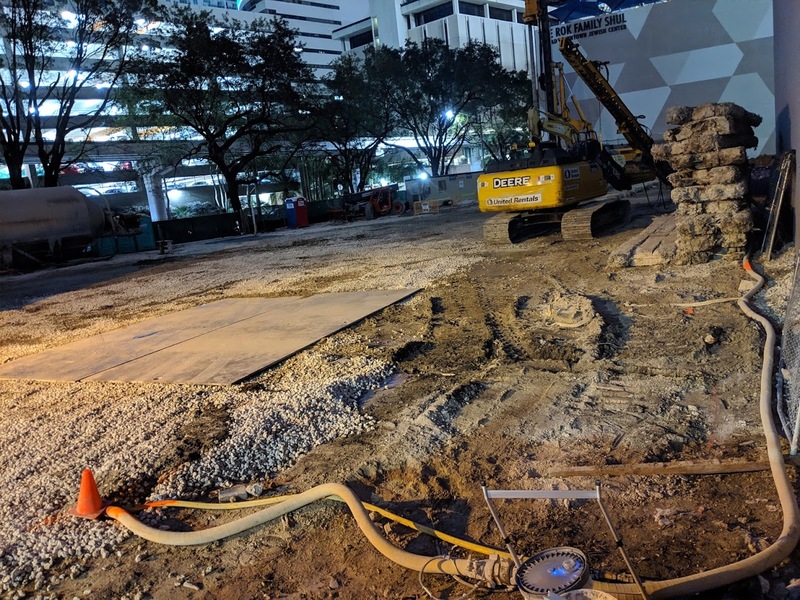 This project and BCC ARE located in the Brickell neighborhood though. Being the second tallest building in Brickell, I’m guessing one might think it would be very hard to hide. I do, considering we have quality office projects in the pipeline like the Hines Tower I’d rather see supply office space before some box gluts the market. Okay look, show us a rendering of the building!!! Man those SLS units facing east have such an amazing vie….nevermind ? I will bet you that the SLS LUX units facing east are worth more in 10 years than they are now. Anyone want to bet me? I’m like, please, please, please. Give us a glance at the rendering. Glad to see an only office tower going up in Miami. This tower at 834 FT AGL, will be the tallest tower in Miami. 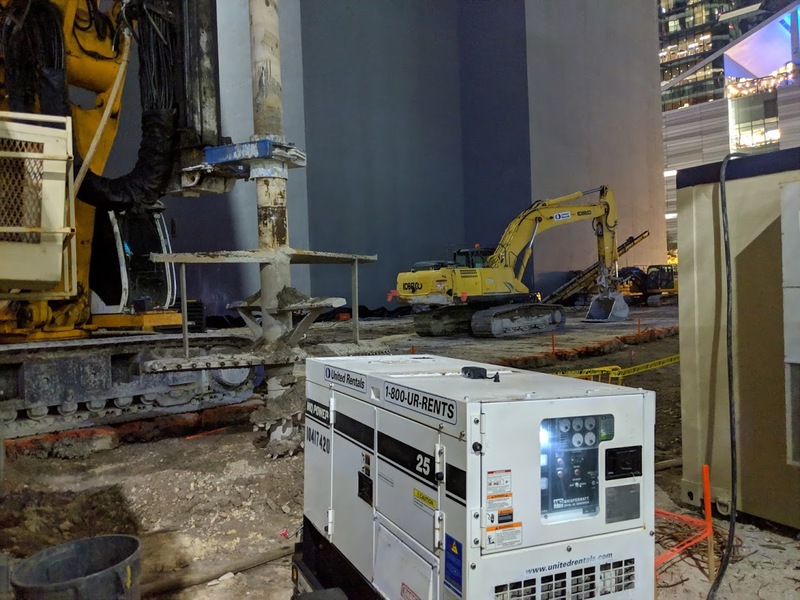 Panorama tower, The Next Miami, is only 832 FT AGL, NOT 868 FT AGL. Panorama Tower’s roof height is 828 FT, top of the structure 832 FT AGL. Their is a 40 FT radio antenna rising from the top of the roof to a height of 868 FT AGL. However, the antenna is NOT part of the structure and it doesn’t count. Thank you for the Aston Martin update as I have been wondering about it and haven’t been downtown for awhile.Join the discussion. Type your comment here…. 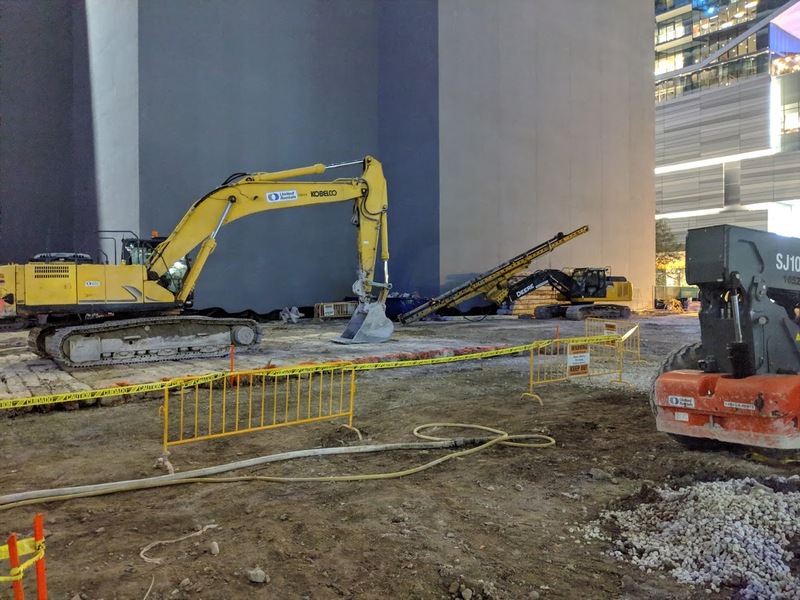 What’s the latest on Okan tower? How does an office tower start construction without any renderings or information? Russia does what it wants. Isn’t there a design review process? Happens all the time in NYC. Their is a rendering. We just haven’t seen it. And isn’t Panorama in the 820-830 range without the antenna? This office tower just might be the tallest (by ceiling) when complete. Guys, This has nothing to do with 830 Brickell. However, Check this article about Mana and please take the time to respond to the moron who wrote it. Uggghhh….the Biscayne Times still exists? ?